Dr. Gero Returns in the second episode of DragonBall CG to try and get revenge again on Goku and Vegeta. More trouble apears as present Cell emerges as well. Meanwhile still trying to form a new Ginyu force Jeice and Burter run into 17 and 18. 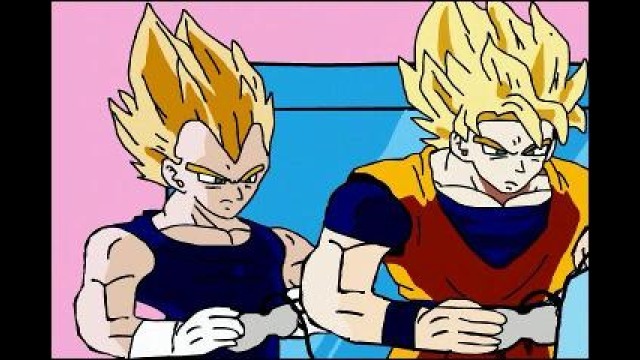 Goku and Vegeta try to play Super Nintendo but are interrupted by some things like Trunks playing game boy behind their backs and a visit from Tien. 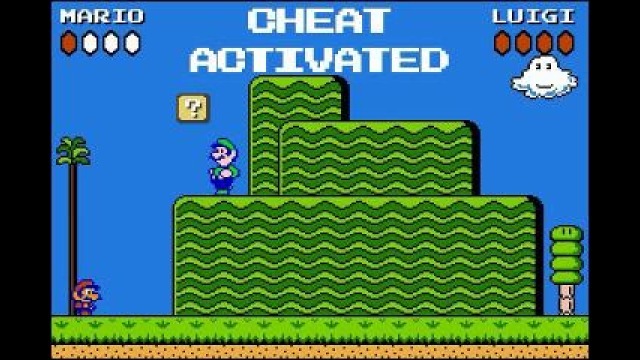 However they have even worse problems when Burter and Jeice are brought back to life thanks to DragonBall GT stupidity. 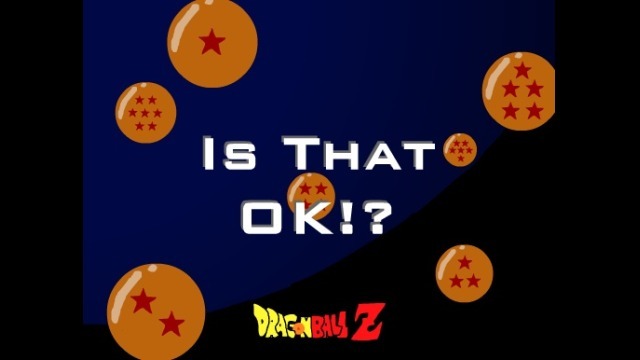 DBZ – Is That OK!? As a fact of mact it isn’t ok with Tien. Nothing is! Vegeta and Tien go back and forth until Vegeta loses it. 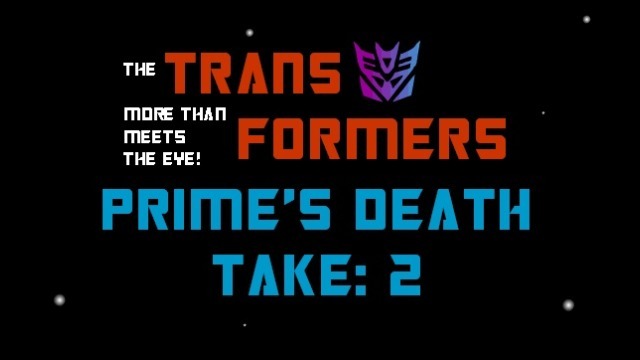 A second take on Optimus Prime’s death scene. However this time he decides to give the matrix of leadership to a much more suitable host.